The Archives starts 2017 with a new Trustee on board. 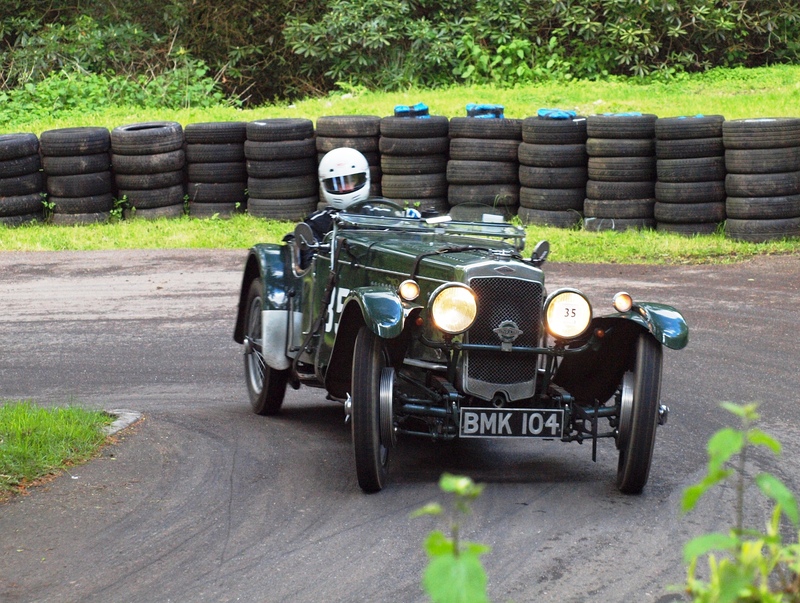 Welcome to Matt Vincent, a Frazer Nash Car Club member who has been most supportive with help at the Archives in the last couple of years and who now is keen to take on the added responsibility as Trustee. "I feel honoured to have been asked to be a trustee. The FN Archives building is an exciting and very special place full of wonderful artefacts. The FNCC is very fortunate to have such a fantastic facility, and I feel privileged to be involved in a small way in its administration."